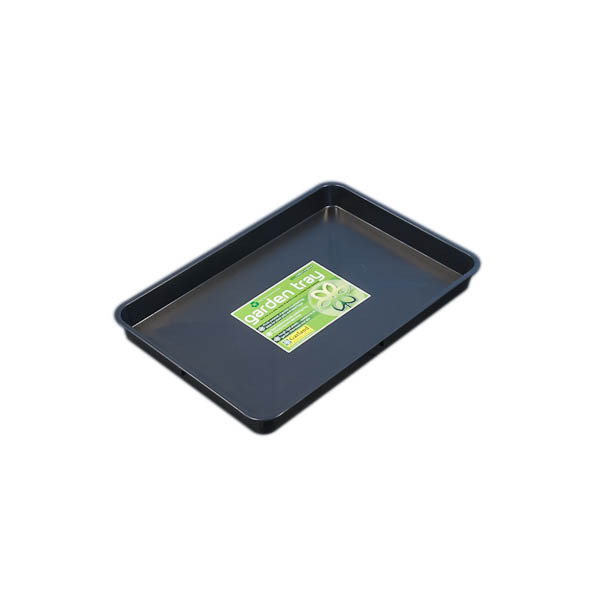 The Danish Base Tray is purpose made for use with drip irrigation systems. Plants are grown in pots or rockwool slabs placed on to the Danish Base Trays and fed from above with a dripper system. The trays are predrilled with a drain hole at the front allowing them to be used with various different types of drain fittings depending on the number of trays used and how they are laid out. 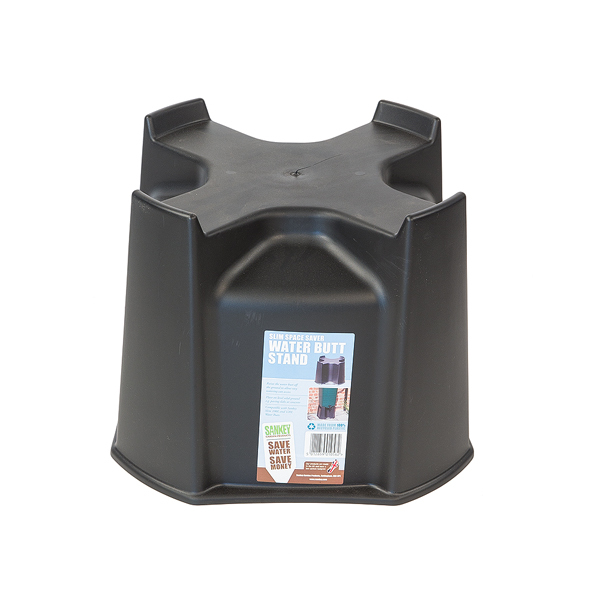 Multiple trays can be joined together so waste water/nutrient flows to one common drain point such as a Right Angled Water Tank. For a single tray fit a Drain Cover in the top side of the tray and a Green Screw Thread for Danish Base Trays on the underside of the tray. This provides a connection for a length of standard hose pipe which can run to a drain point such as a Right Angled Water Tank (see related items). 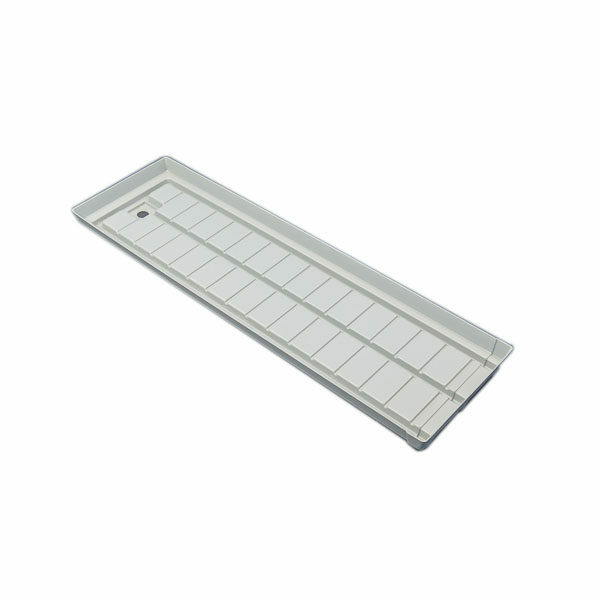 For multiple trays, fit Drain Covers in the tops of the trays and PE Drain Elbow’s and PE Drain T’s underneath. 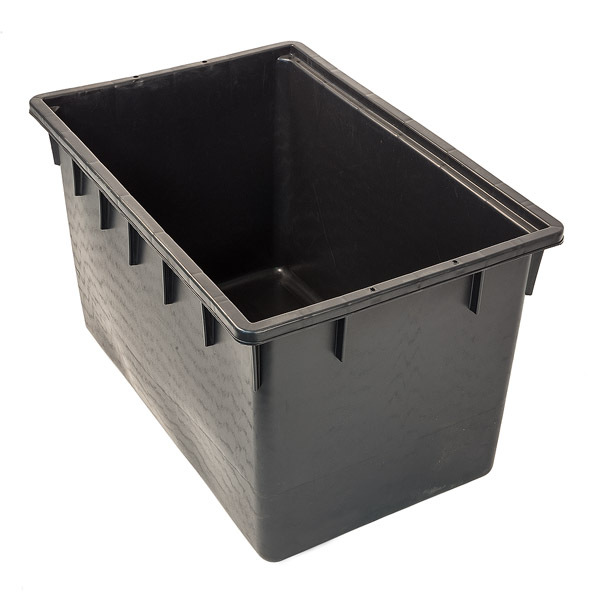 Link multiple trays together using Black LDPE Supply Tube 25mm and then to a drain point such as a Right Angled Water Tank.